The WhatsApp Business API which businesses can integrate on their platforms to effectively communicate with their customers. Also, Facebook has announced it will soon allow businesses to run ads on the social networking platform that click to WhatsApp. The API will allow its owner, Facebook, to make money from WhatsApp, which has lacked a revenue stream since dropping subscription fees. Companies will be able to provide information and services, such as delivery dates or boarding passes, to customers via the platform. In return, the businesses will pay a fee for a confirmed delivery. Uber, Wish and Booking.com are among the first companies to adopt the new facilities. The company is also reportedly planning to serving ads on WhatsApp Status next year. Wall Street Journal reports, citing WhatsApp officials, that WhatsApp Status will start showing ads next year. The ads will be powered by Facebook’s native advertising system and will “help familiarise users with business” on WhatsApp. Facebook is using the ads in Instagram Stories as a model to serve ads through WhatsApp Status. 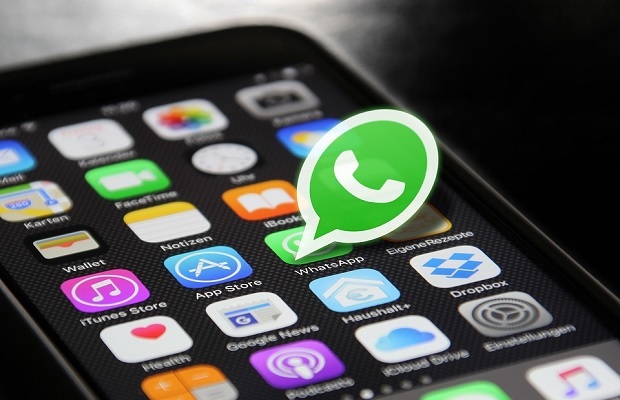 “We’ve seen it working well on Instagram and so we’re learning a lot from that,” said Matt Idema, WhatsApp’s Chief Operating Officer, as quoted by Wall Street Journal.